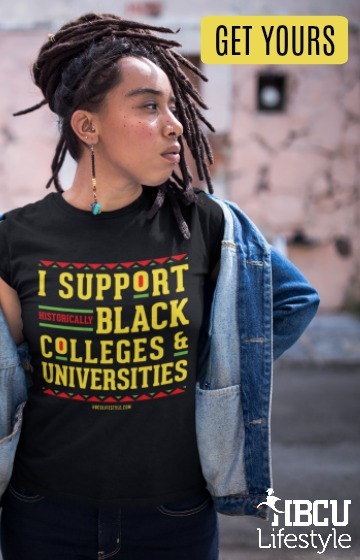 There are more than 100 historically black colleges and universities (also known as HBCUs) across the country, each born during a time when the doors of the nation’s most prestigious universities were firmly shut to minorities. Years later, these schools stand tall as icons of minority higher education, producing some of the nation’s most successful black professionals. Historically black colleges and universities all have shared history and goals, but they’re far from the same – and keeping up with them can be a challenge. Let HBCULifestyle be your guide to each of the nation’s unique historically black colleges and universities. 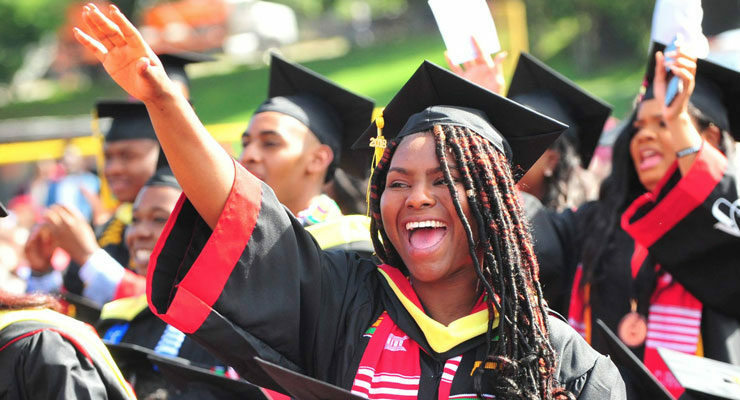 We offer diverse news that’s fresh, accurate and keeps you up to date on your favorite black colleges. Make important academic decisions using our guides to HBCU rankings and top HBCU education programs. Gain inspiration from our features on HBCU alumni making a difference. 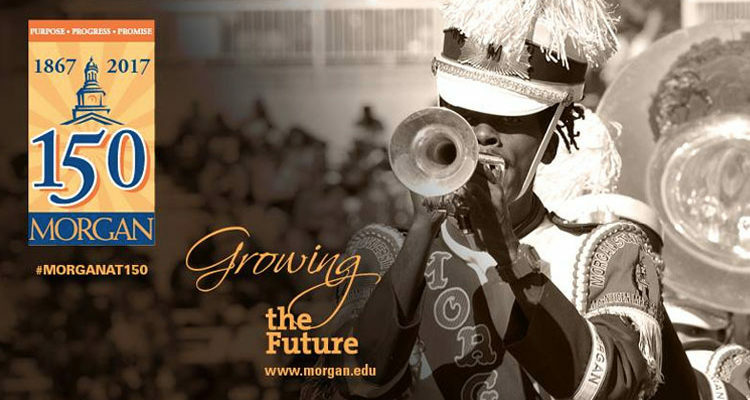 Or find important dates for events at your favorite historically black colleges and universities. 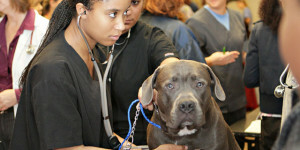 News out of black colleges is as diverse as the schools themselves. 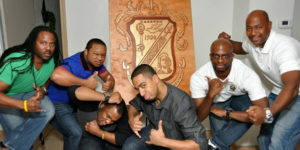 Look to HBCU Lifestyle to keep you in the know. Watch the roundup video brought to you by The HBCU Shop and see our top 5 HBCU headlines for the week. HBCU homecoming is one of the best parts of the black college experience. Take a look at our list of the 2018 HBCU homecoming dates and make your plans! 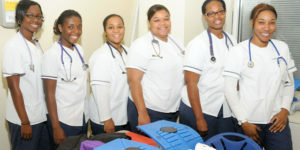 Alcorn State University’s School of Nursing online program is being recognized by Affordable Colleges Online as one of the best in the nation. Spelman College has announced it has received a $5 million gift from Seth and Beth Klarman of Boston to fund scholarships for current and incoming students. 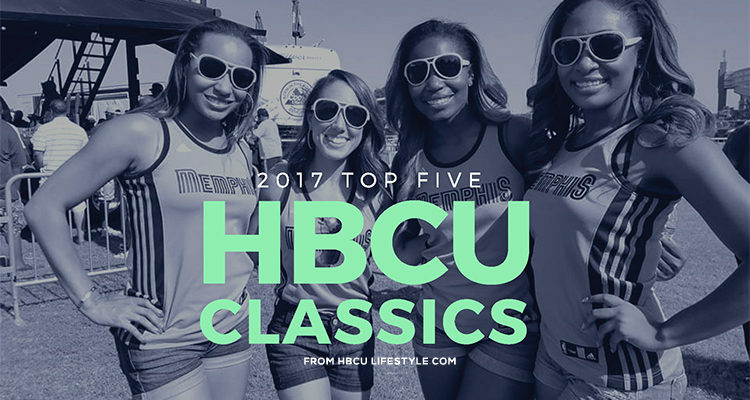 A record number of football fans attended HBCU Classics this year, and five HBCU Football Classics made our list based on attendance in 2017. These Historically Black Colleges and Universities (HBCUs) founded in 1867 know as the HBCU 9 are celebrating 150 years of educational excellence. 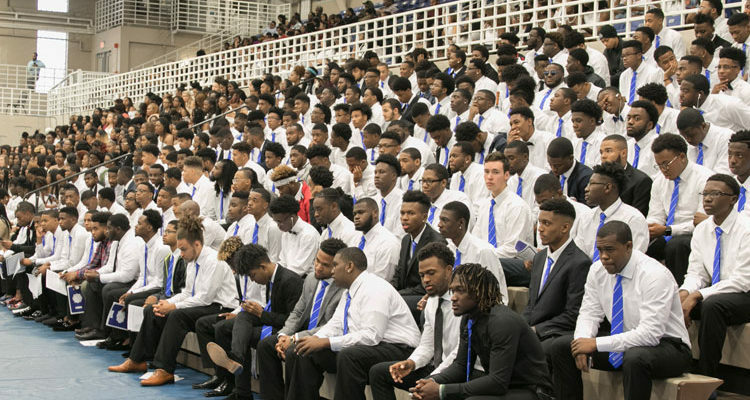 More than 1,500 first-year students were inducted during the 2017 freshman convocation in Kean Hall on the campus of Tennessee State University. 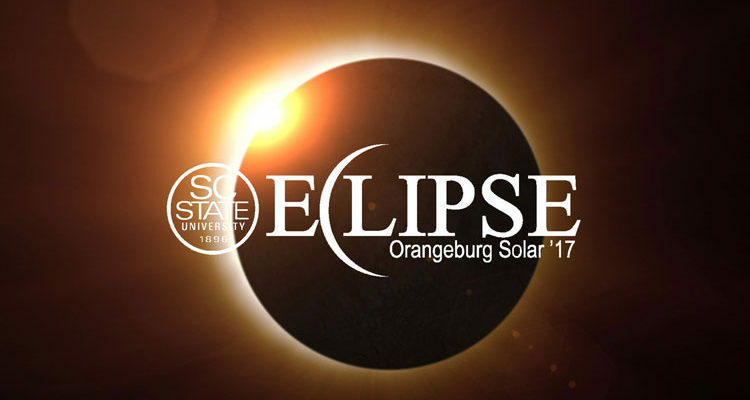 On Monday August 21st, HBCUs across the country will hold watch parties to celebrate the total eclipse.